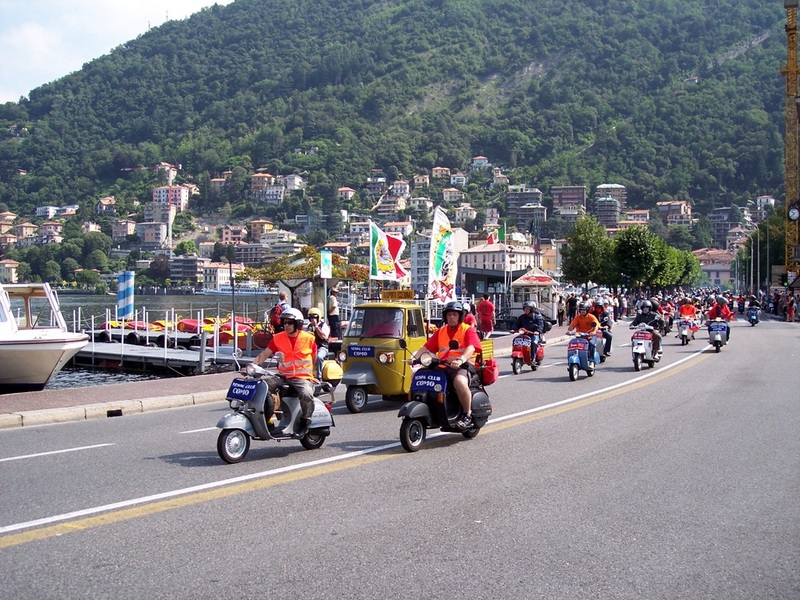 500 Vespas charging on the streets of Como, the third edition of a great show, organized by the Vespa Club of Como on june 29. For me it was the second meeting organized by the club I’m a member of, and just as two years ago, my duty was to take photos. This year however, Chiara, a friend of mine, took care of it, while I was driving my Vespa and stopping in places where she could take the best shots. As much as WordPress changed the way I managed and presented the blog, Facebook is now changing another fundamental component: the update rate! I often find myself microblogging on Facebook by updating my status or filling the wall in a quick and easy way, just what I needed in order to highlight what I wasn’t able to through posts on the blog, even if visibility is limited to the network of friends. Yesterday evening the emotion was great: we presented i-muse in the place where the idea was born: in Villa Olmo, during the 12th innovation technology matching organized by Centro Volta. In 2004 I visited an exhibition about Mirò, the first of the great exhibitions organized in Villa Olmo, and while I was using an audioguide I got the idea to make a guide running on Pdas. Then, in 2005, I committed to Centro Volta’s engineers a due diligence study for the project, a study that led me to search for the people to build a team. This is the first blog post in which I wrote about the project, on march 18, 2005. 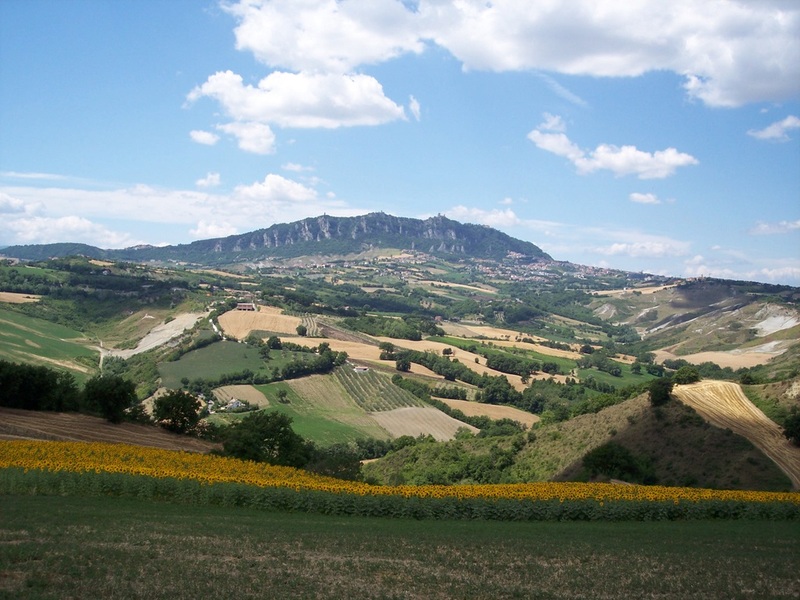 Back then the IComo initiative was at the beginning and Centro Volta’s engineers became increasingly more active in supporting local companies along the difficult, although stimulating, path to technologic innovation. Since then a lot of things happened, and chance wanted that we presented i-muse first at the Educational Silk Museum, then in Canada, and now in the place where the idea was born. 1050 kilometers in three days riding my Vespa: it’s the result of the journey made together with 11 Vespa riders of the Vespaclub Como to join the Vespa World Days 2007, the international gathering organized this year in San Marino. 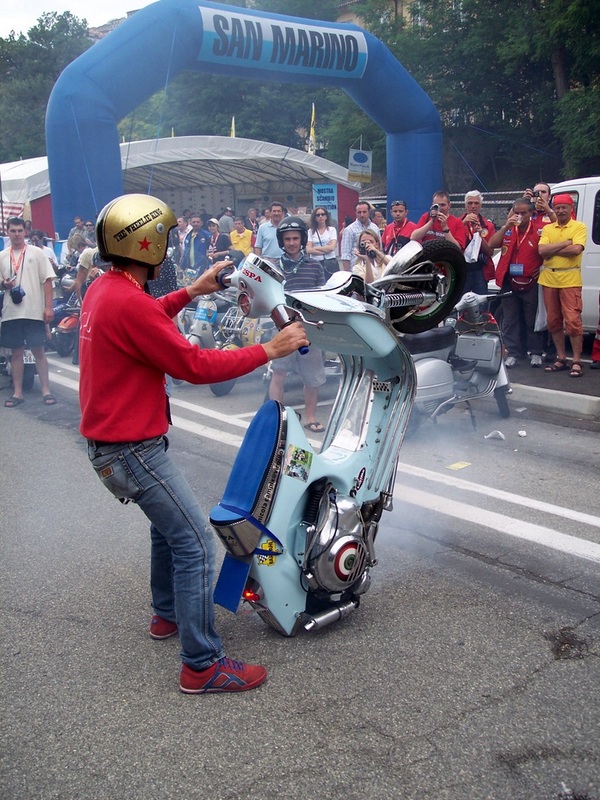 More than 3000 Vespa riders, a wonderful weather, a nice company and specials such as Nicola L’impennatore and the Arrotino from the Vespaclub Biella made the three days a memorable experience. If you’re in a hurry these are the best 3 of the two events. You are currently browsing the archives for the Como category.